A family representative says Betty Sue Lynn, the oldest daughter of country singer Loretta Lynn, has died. She was 64. According to the statement from the family, Lynn died Monday from complications of emphysema in Waverly, Tenn., near her mother's ranch in Hurricane Mills. 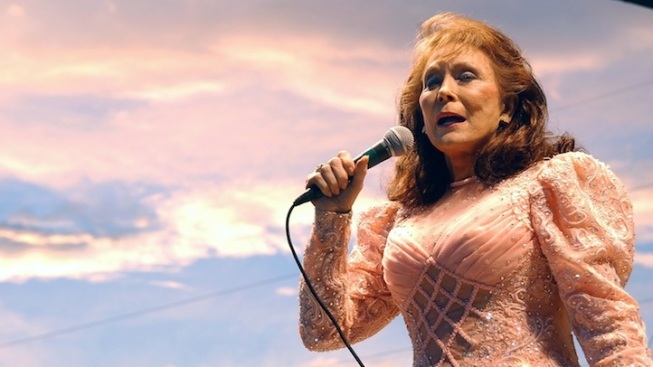 Loretta Lynn, who has six children, was born in the coalfields of eastern Kentucky and chronicled her life in an autobiography and song, both titled "Coal Miner's Daughter." Betty Sue Lynn is survived by two daughters, Lynn Markworth and Audrey Dryer, and five grandchildren. The statement said the family is thankful to friends and fans for their thoughts and prayers.